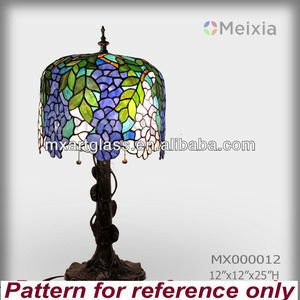 Yiwu Bixuan Import & Export Co., Ltd.
Alibaba.com offers 1,516 tiffany stained glass lamps products. 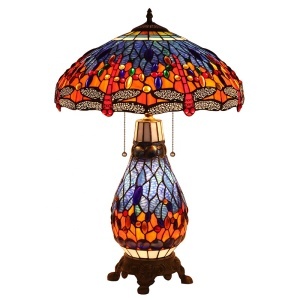 About 51% of these are table lamps & reading lamps, 12% are chandeliers & pendant lights, and 3% are wall lamps. 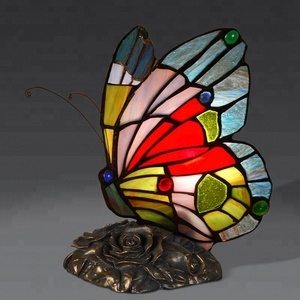 A wide variety of tiffany stained glass lamps options are available to you, such as glass, steel, and bronze. 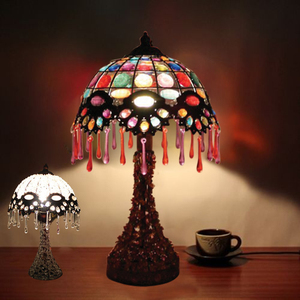 You can also choose from incandescent, energy saving, and fluorescent. 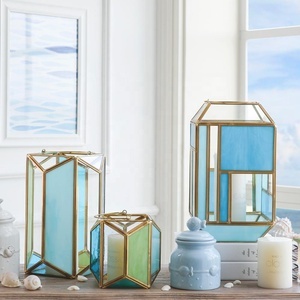 As well as from tiffany, traditional, and modern. 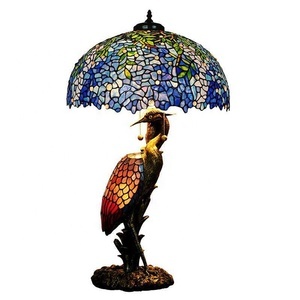 And whether tiffany stained glass lamps is electric, or battery. 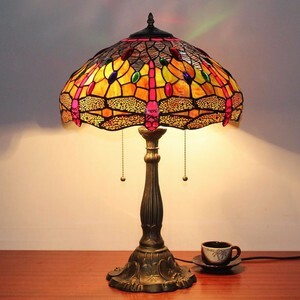 There are 1,341 tiffany stained glass lamps suppliers, mainly located in Asia. 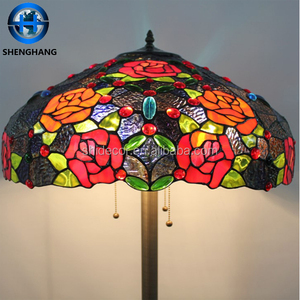 The top supplying countries are China (Mainland), India, and Turkey, which supply 97%, 1%, and 1% of tiffany stained glass lamps respectively. 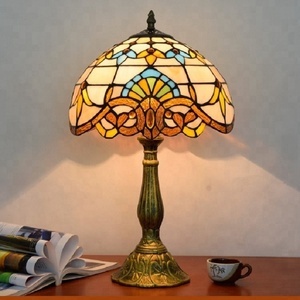 Tiffany stained glass lamps products are most popular in North America, Western Europe, and Eastern Europe. 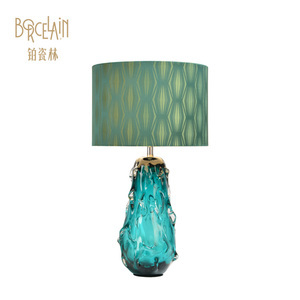 You can ensure product safety by selecting from certified suppliers, including 285 with Other, 203 with ISO9001, and 2 with BSCI certification.